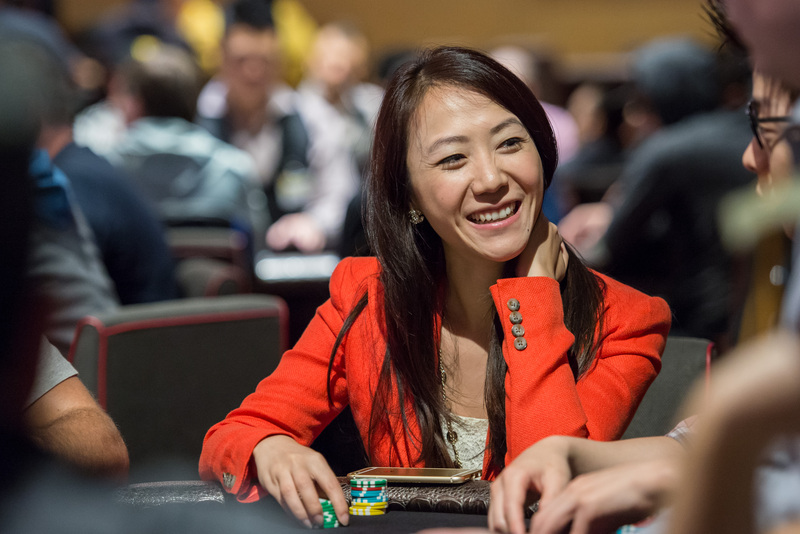 ONCHAN, Isle of Man – March 8, 2017 – This International Women’s Day, PokerStars, an Amaya Inc. (Nasdaq: AYA; TSX: AYA) brand, is looking to Team PokerStars Pro for their insights on how they think the world of poker has changed for women and how more females can be exposed to the thrill of the game. International Women’s Day aims to celebrate all that females have to offer both in and out of the workplace and seeks to accelerate gender parity. 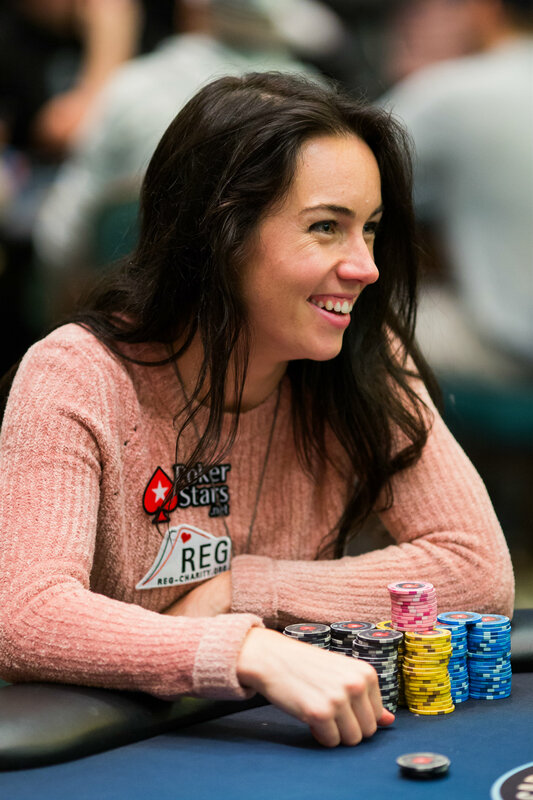 Boeree had similar thoughts adding that although things are improving at the tables, there’s still some way to go in online communities: “Some members are still bizarrely hostile and disproportionately belittling of female players when they think they're safely hidden behind their keyboards.” It’s a sentiment that Moneymaker agreed was an issue in general: “We need to treat other players with respect”. “It is a day where I'm aware of the ever-changing position of women in our society... Putting in perspective where we came from and figuring out what we can do to help women that want to change their position in society,” said De Melo. 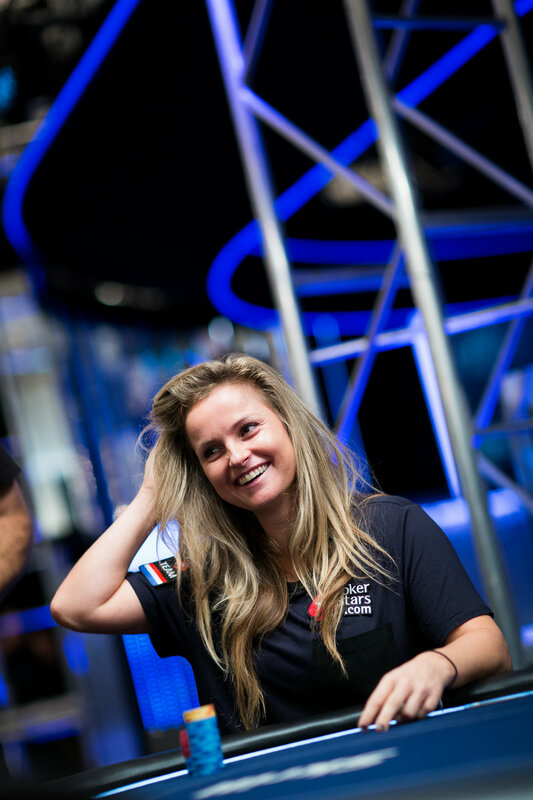 Poker is a game for everyone and PokerStars is committed to the growth of the game by continuously striving to reach and engage new players from all walks of life.